Blu-Ray News #182: Jonny Quest: The Complete Series (1964-65). In a certain segment of the world’s populace, there is a great deal of rejoicing going on. 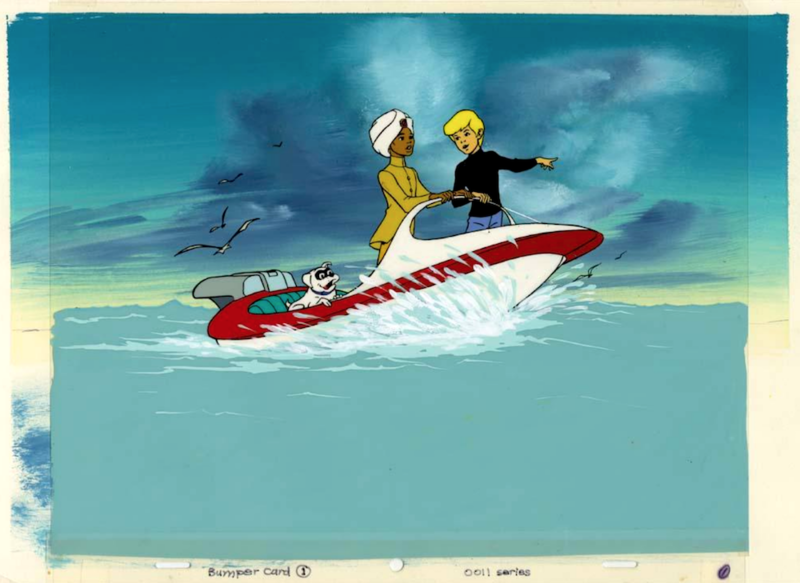 Warner Archive has announced that they’re prepping the complete Jonny Quest series for Blu-Ray. No date or anything yet — there’s plenty of work to be done. 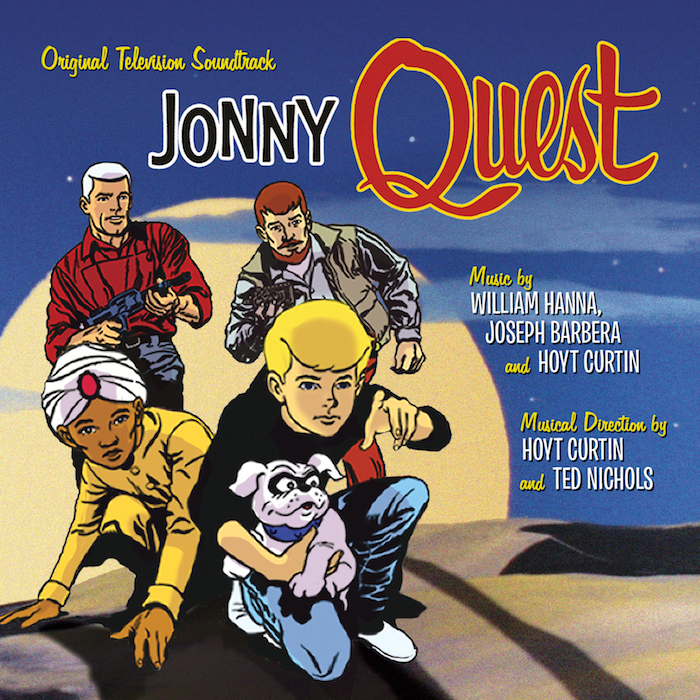 CD News: Jonny Quest Soundtrack. La-La Land Records and Warner Bros. is about to release the original television score to the Hanna-Barbera adventure series Jonny Quest (1964-65). This deluxe 2-CD tribute to the musical genius of Hoyt Curtin is something a certain demographic has been waiting for for years. La-La Land has brought out a lot of really great stuff — their complete score to It’s A Mad Mad Mad Mad World is terrific, but this might be the best yet. The Pacific Edible Seaweed Co. The Hannibal 8 · Blathering on and on about movies from the Fifties, Sixties and Seventies.